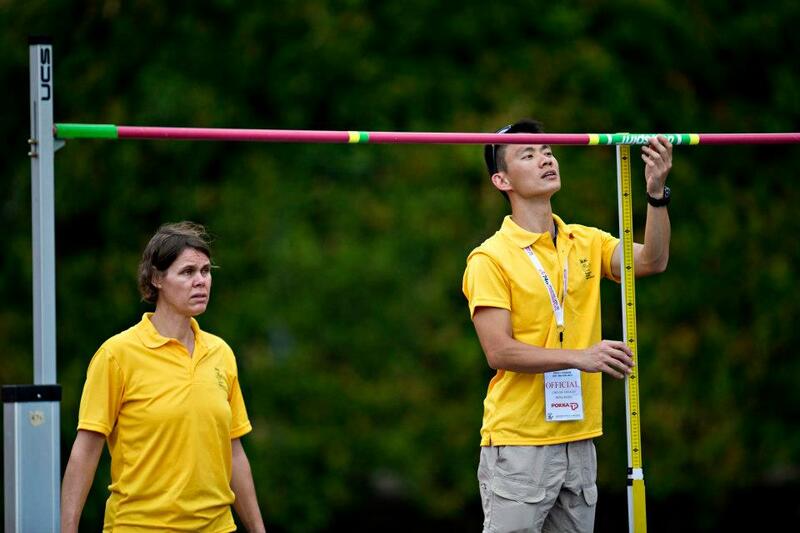 The Singapore Athletic Association is now inviting members of the public (with athletics experience) to sign-up for the TOECS Level 1 course, to be held from 5th November 2012 to 9th November 2012 (Monday-Friday), daily course starting at 7pm to 10pm. Download the application form, and send it to SAA. COURSE FEE PER PERSON	:	S$120-00 (Participants will be issued a IAAF Competition Rules Book 2012/2013 & Tea-Break everyday). For student under the age of 18 (as at 31-12-2012) = S$80-00. ASSESSMENT	:	Theory Exam (Written) – dates will be advised by lecturers AND Practical Exam – assessment at five SAA Meets. More details will be advised by lecturers. Note: The number of participants per course is limited to 40 and registrations will be accepted on a first come first served basis. The last batch of Level 1 TO course was held back in early January.